In Japan between bashos? Curious to learn about sumo? Just want to watch sumo? 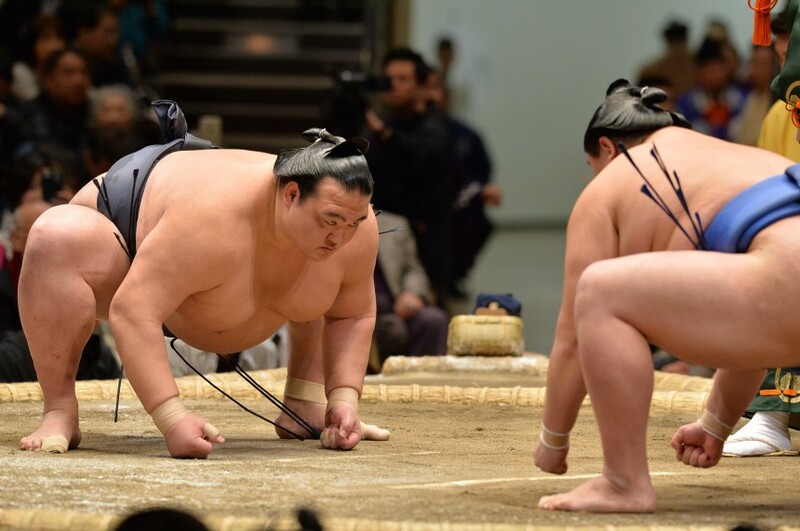 The sumo world engages in jungyo (巡業) tours between basho tournaments to raise public awareness of sumo, develop the audience for the sport, and show a lighter side to sumo. Limited tickets available. 60 minutes from Tokyo.